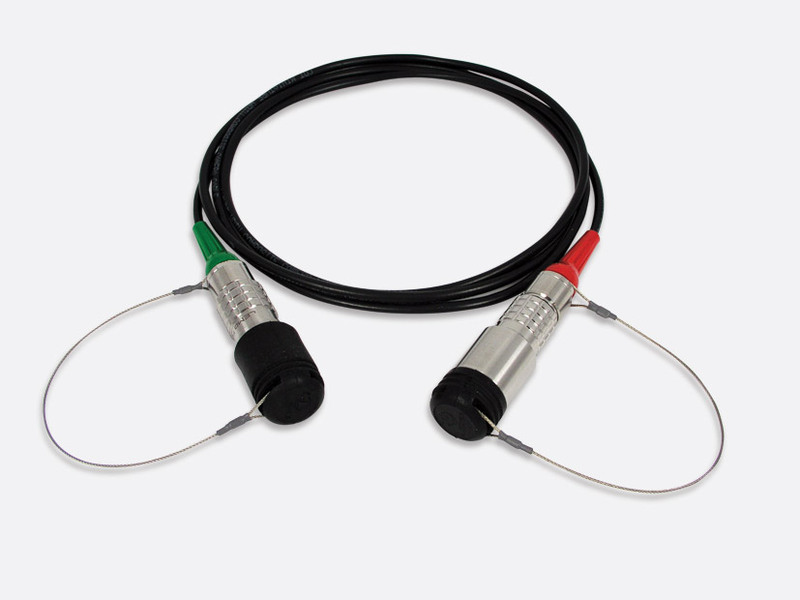 These industry standard, hybrid fibre, HD camera cables use Lemo SMPTE304 connectors and miniature SMPTE cable, specifically for use with Steadycam systems. They are assembled to order by Lemo. 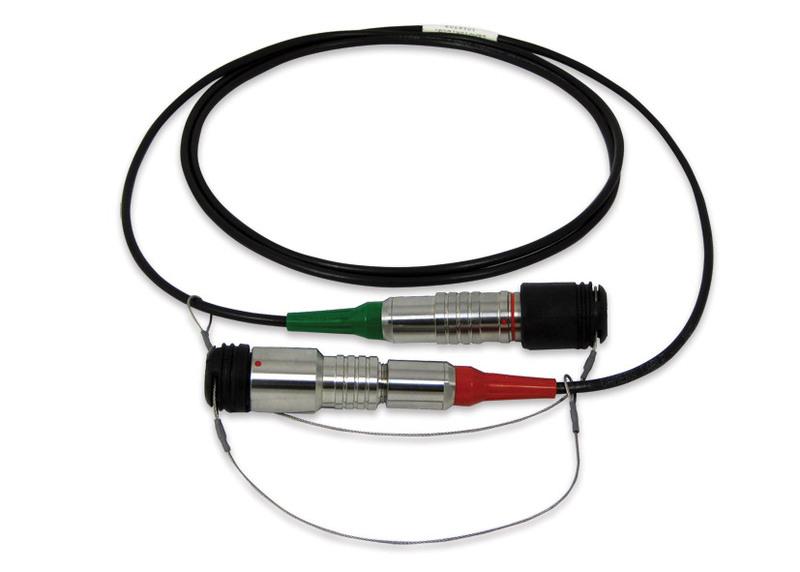 The cables, which are generically referred to as SMPTE311M, incorporate two singlemode fibres, two power conductors and two low-voltage conductors, laid up around a stainless-steel strength member, with a copper braid plus a rugged, abrasion-resistant jacket. This miniature version of the SMPTE cable is designed for short length Steadycam applications, and has a 4.8mm jacket. FGW: Cable plug with cable gland. PGW:Cable socket with cable gland.